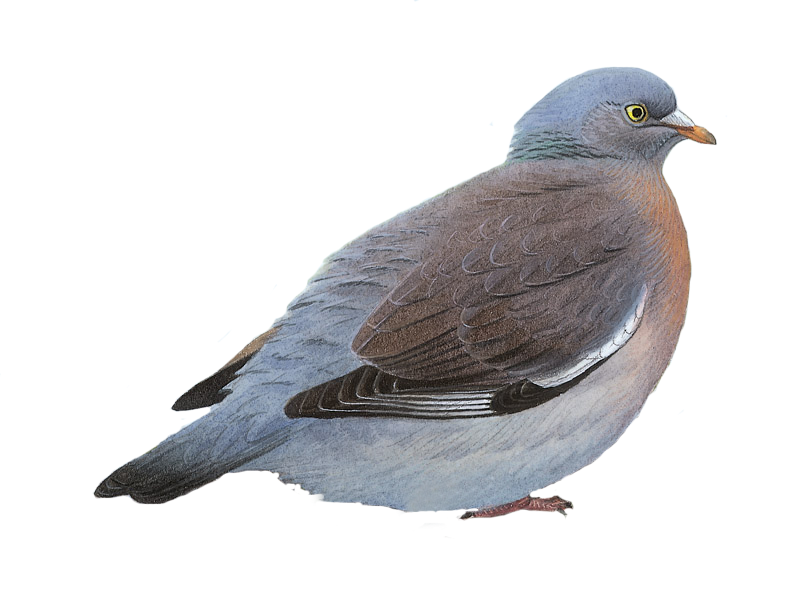 Our beloved Robin is outdone by the ubiquitous Wood Pigeon. 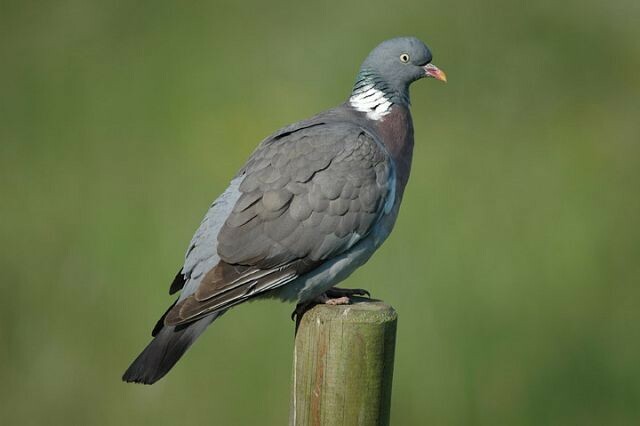 Results of BTO's Garden BirdWatch survey shows Woodpigeons are increasing in gardens. 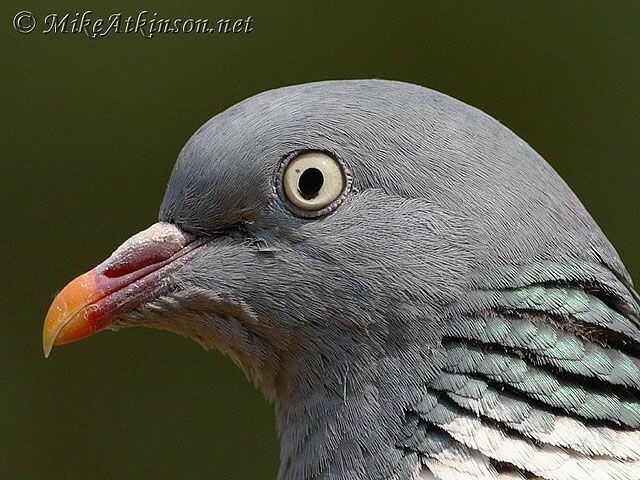 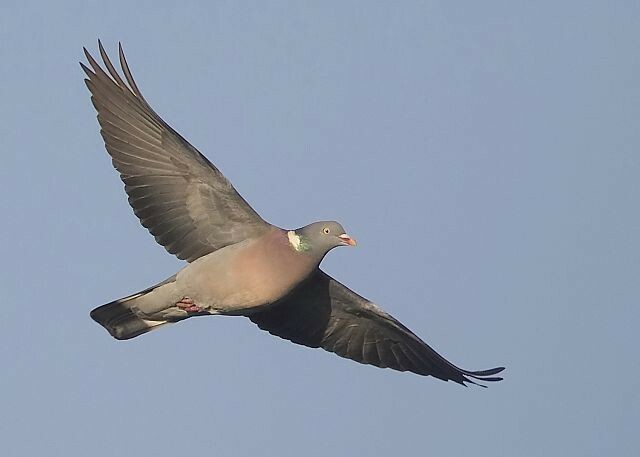 Woodpigeons are on the rise in gardens, while Collared Doves are declining. 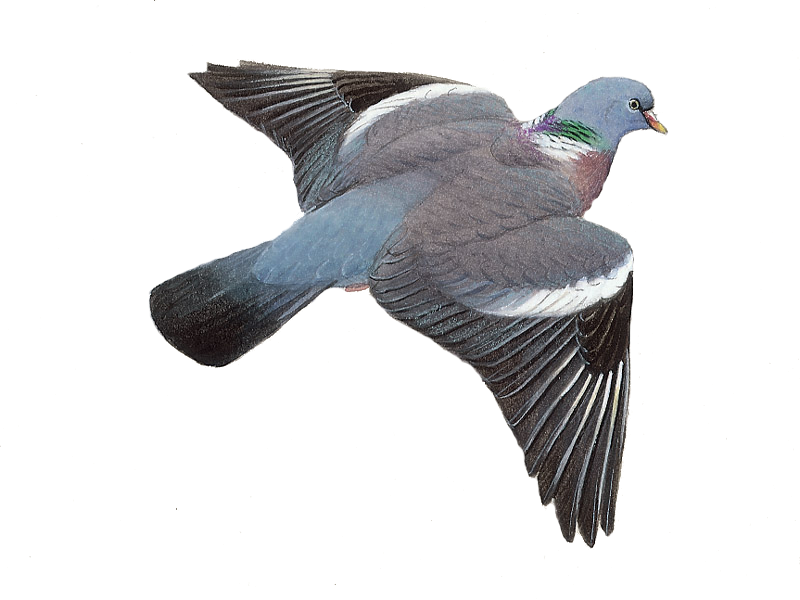 Are these changes connected? 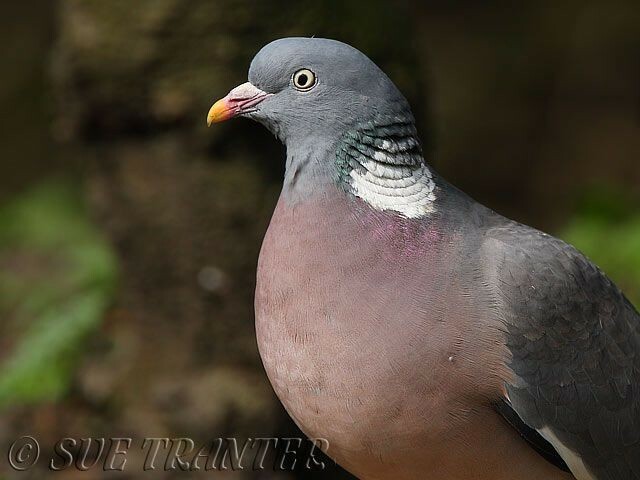 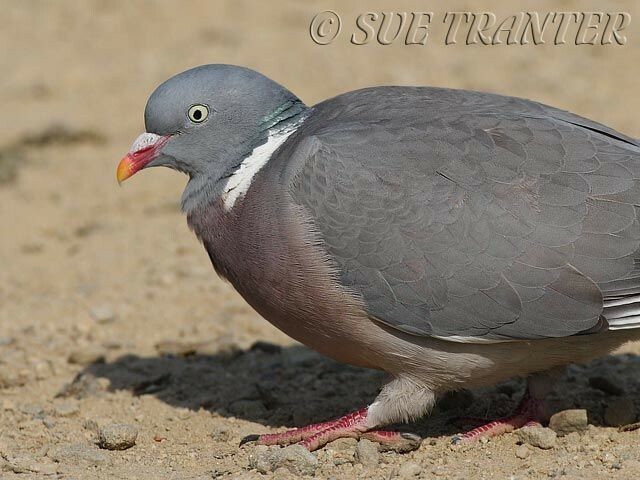 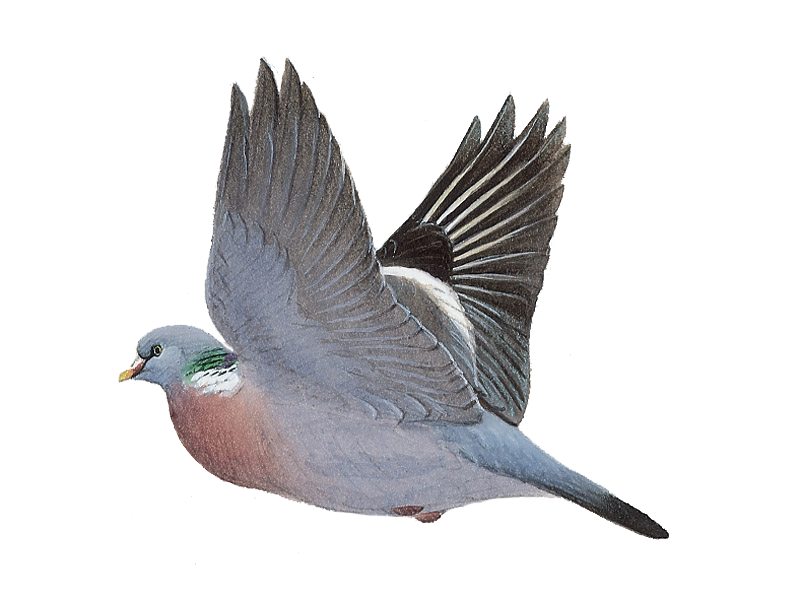 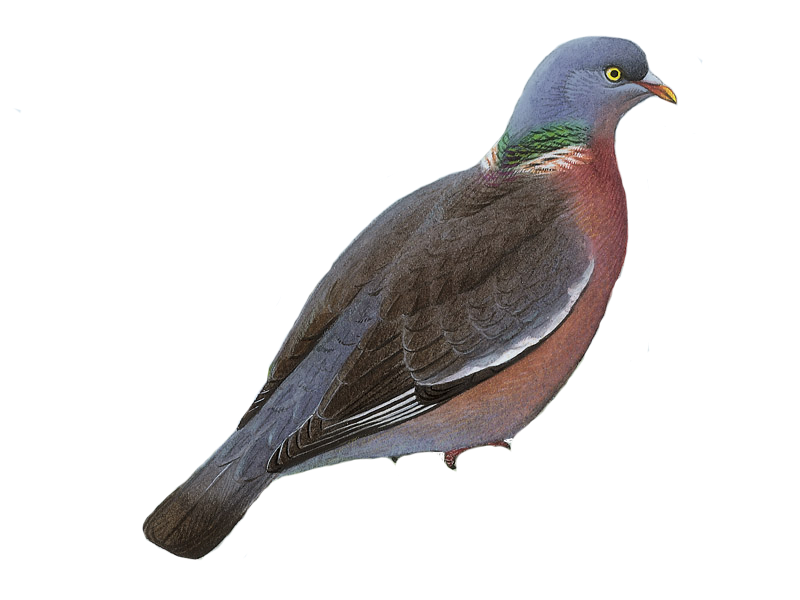 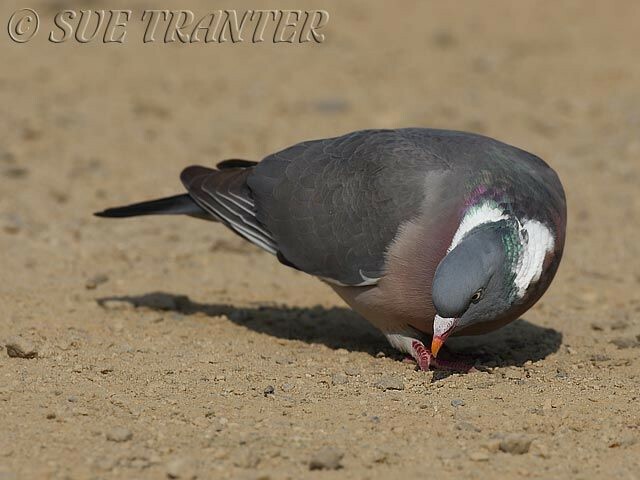 The latest sighting details and map for Woodpigeon are only available to our BirdGuides Ultimate or our BirdGuides Pro subscribers.